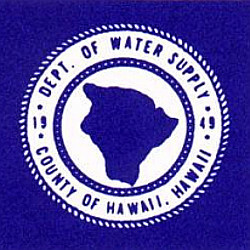 SOUTH KONA, Hawaii - The Hawaii State Department of Health found minute amounts of dalapon in the Hawaii County Department of Water Supply’s Keei Well A and Keei Well B. (BIVN) – Trace levels of an organic chemical used as an herbicide has been detected in South Kona water sources. 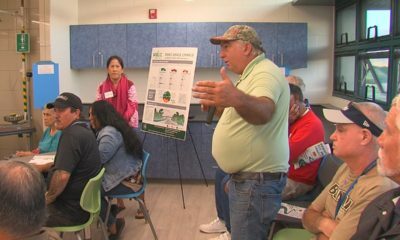 On Monday, both the Hawaii County Department of Water Supply and the Hawaii State Department of Health alerted residents to minute amounts of dalapon in the county’s Keei Well A and Keei Well B. 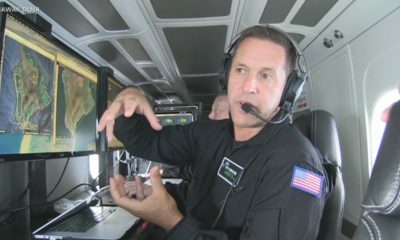 The chemical was detected for the first time in the Keei Well A tank in the South Kona system last month during routine sampling of drinking water systems. Officials say the water is safe to drink. Dalapon is an herbicide used to control grasses in a wide variety of crops, including fruit trees, beans, coffee, corn, cotton and peas, state health officials say. It is also registered for use in a number of non-crop applications such as lawns, drainage ditches, and in industrial areas. 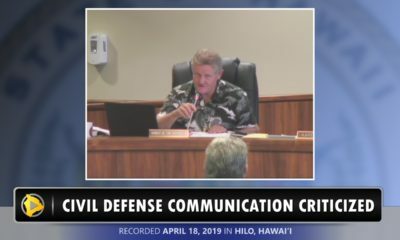 The state says dalapon was confirmed in November at trace levels, just above laboratory detection limits, in the range of 1.0 to 2.5 micrograms per liter or parts per billion (ppb). This is well below the federal and state Maximum Contaminant Level (MCL) for dalapon of 200 ppb. The federal and state standards are set to avoid health risks based on a lifetime of consuming water containing that level of contaminant. 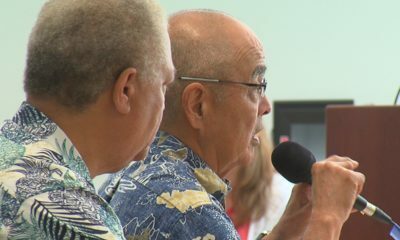 The Department of Water Supply, County of Hawaiʻi, reassures there is no public health threat and will ensure ongoing water sample testing. In November 2017, during routine compliance water quality monitoring, trace levels of Dalapon were detected and confirmed for the first time in the Department of Water Supply’s (DWS) Keʻei Well A and Keʻei Well B. As required, the public is to be notified whenever any previously undetected chemical contaminant is found in a groundwater source. The amounts of Dalapon discovered were very low, such that the laboratory equipment was unable to quantify the exact concentration. Therefore, the November 2017 Dalapon results have been recorded as non-quantifiable (NQ), which would place the concentration of the Dalapon between 1.0 to 2.5 micrograms per liter or parts per billion (ppb). The levels of Dalapon detected was significantly lower than the U.S. Environmental Protection Agency (EPA) maximum contaminant level (MCL) of 200 micrograms per liter or ppb, and therefore does not pose a risk to public health. Dalapon is an herbicide used to control grasses in a wide variety of crops, including fruit trees, beans, coffee, corn, cotton, and peas. It is also registered for use in a number of non-crop applications such as lawns, drainage ditches, along roadways, and in industrial areas. Per the EPA and DOH, “some people who drink water containing Dalapon well in excess of the MCL over many years could experience minor kidney changes”. Keʻei Well A and Keʻei Well B, along with Keʻei Well C, are backup wells in the South Kona Water System. 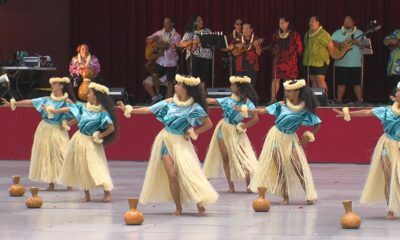 During normal operations, Halekiʻi Deepwell and Keʻei Well D are the primary sources. 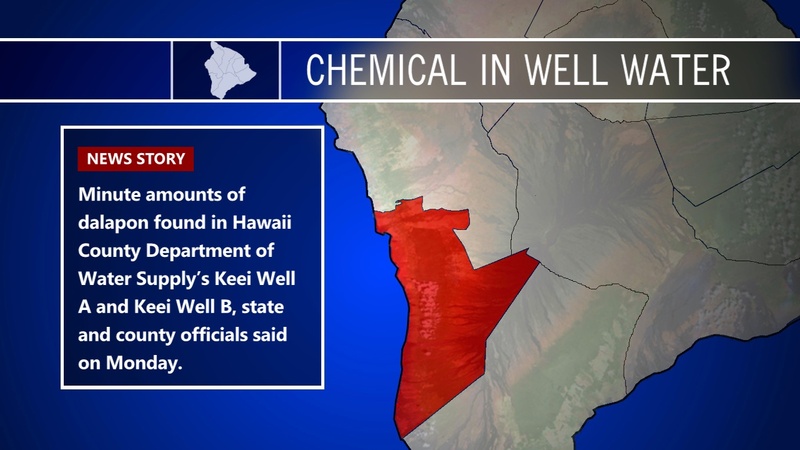 Again, the trace levels of Dalapon detected in Keʻei Well A and Keʻei Well B were significantly lower than the EPA’s maximum contamination level, and thus does not pose a risk to public health. DWS will continue to work together with the DOH and plans to increase monitoring above what is currently required by federal and state laws. Please be assured that the South Kona Water System continues to be in compliance with all federal and state standards for drinking water. Should there be any questions please contact the DWS at the contact information below.